Oats and barley are grains that are related to wheat, but are not usually used to make bread. Unlike wheat, oats and barley don’t contain high levels of gluten, so won’t support a kneadable dough. But you can make bread from these flours in a different way, relying on their soluble fibre content. When mixed with water, the fibre in oat or barley flour swells and thickens. The thickened mix can then be used to make a spoon loaf that rises directly in a tin, without shaping as for a wheat loaf. The resulting bread is a little fragile for slicing, so this recipe divides it into rolls baked in a muffin tin. So why bother making bread with oats and barley at all? The answer is in the soluble fibre. These two grains contain different types of beta-glucan, which can lower blood cholesterol levels. More broadly, soluble fibre feeds your gut bacteria, helping to maintain a population that can keep you healthy. Wholewheat bread is another good source of soluble fibre, but the fibre is a different type to that in oats and barley. If you can get wholemeal oat and barley flour, you can use that for a higher vitamin and mineral content. But even the white version of these flours still has a high level of fibre. If you have access to fresh basil, you can include it to make this recipe as a herb bread. But the plain rolls are tasty too. The flavour of oats combines well with a sweet topping like honey or home-made jam. In a large bowl, mix together dried yeast, brown sugar and 50 mL water. Let stand for 10 minutes to activate the yeast. Add the remaining water, salt and optionally the chopped basil. Stir to dissolve the salt. Mix in the oat and barley flours: this will give a porridge-like mixture that quickly thickens. Divide the mixture between 12 greased muffin tins. Pre-heat oven to 220 ºC (fan-forced) and let the dough rise until it has reached 1 ½ times the original volume. This may take around 30 minutes depending on the room temperature. Pour a cup of hot water into a tray in the bottom of the oven so you have a steam bath. Lower the oven temperature to 180 ºC and bake for 40 minutes. 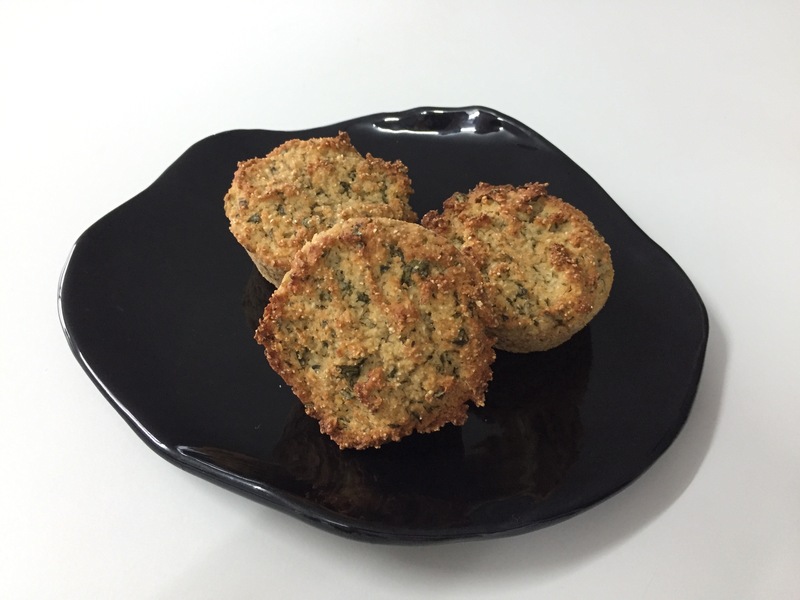 Allow the oat and barley bread rolls to cool slightly, then serve with your topping of choice.